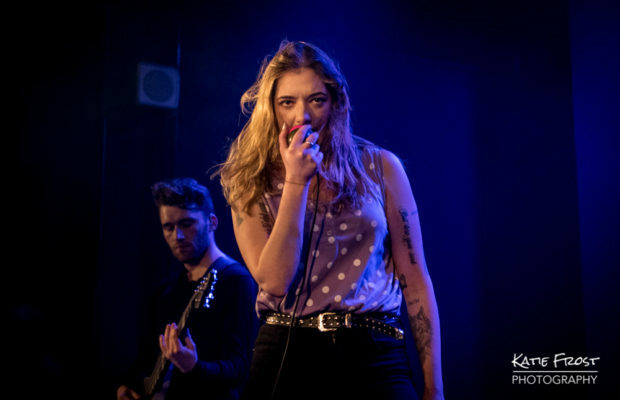 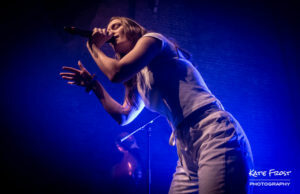 Yorkshire five-piece Marmozets are currently half-way through a nine-date tour of the UK promoting their highly-anticipated second album Knowing What You Know Now, which was released on 26 January. 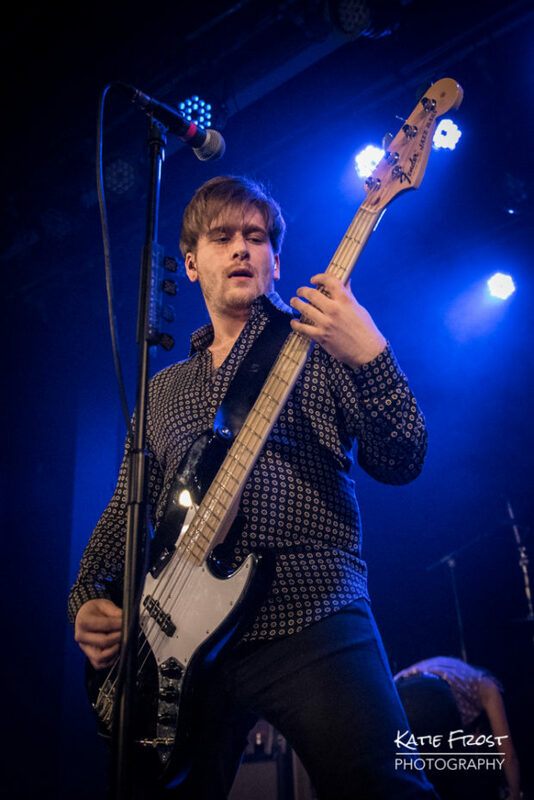 When I last saw the band live back in November 2017 they debuted a couple of new tracks (including “Play” and “Major System Error”), but I was keen to hear more of the new tracks live for the first time. 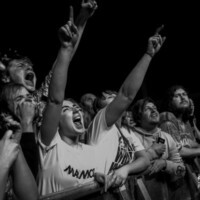 This show sold out way in advance so I was not alone in my excitement. 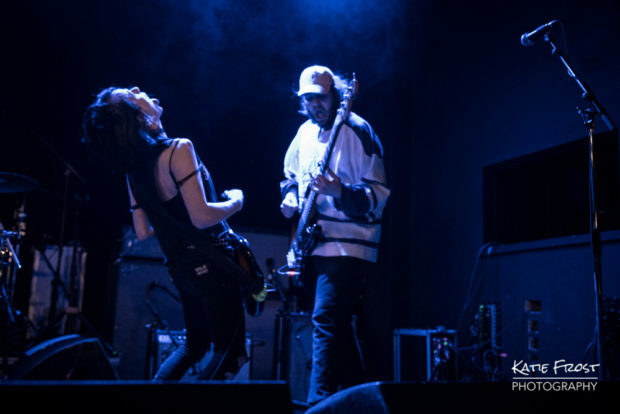 It has been a long wait for fans since Marmozets released their acclaimed debut album The Weird And Wonderful Marmozets back in 2014, but now that the new music is here it was definitely worth the wait! 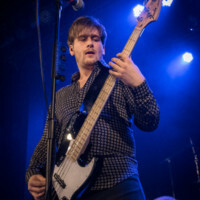 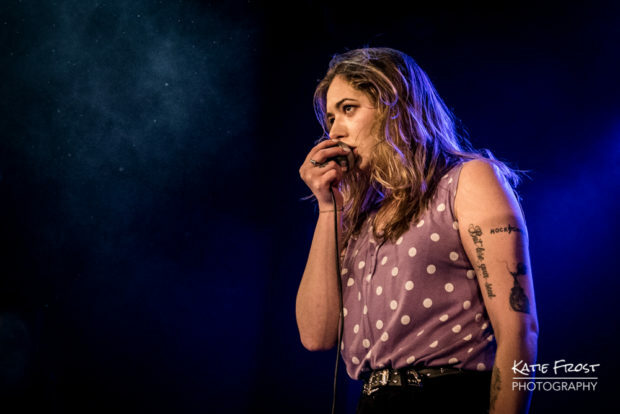 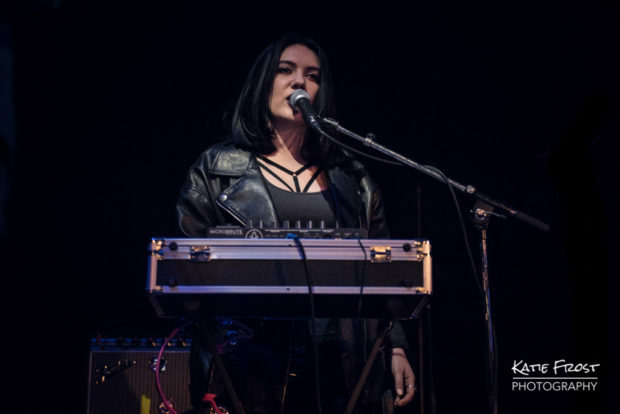 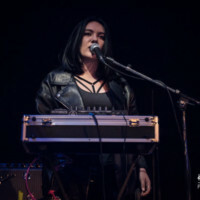 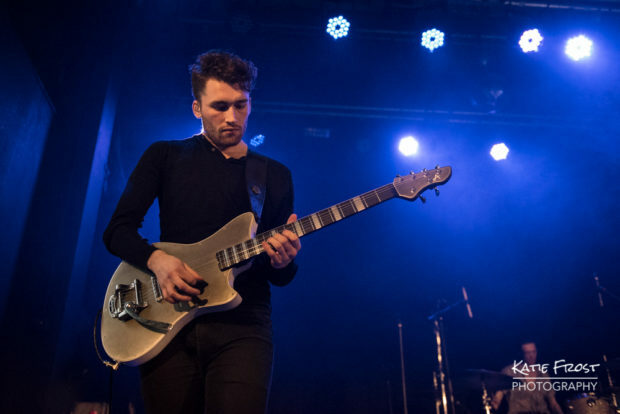 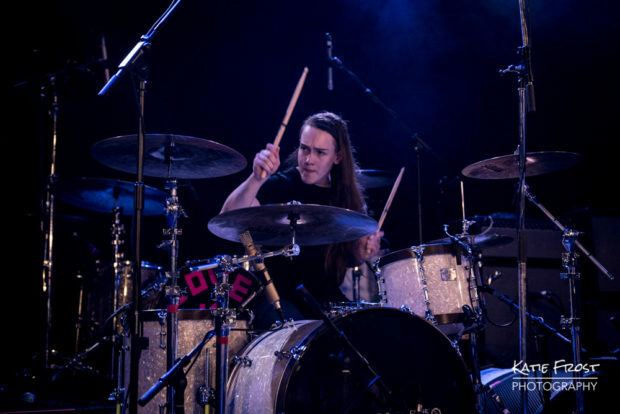 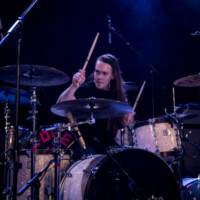 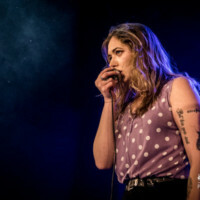 First to take to the ULU stage at around 8pm were Queen Zee [https://www.facebook.com/queenzeeuk/], who I saw support Marmozets on their previous UK tour. 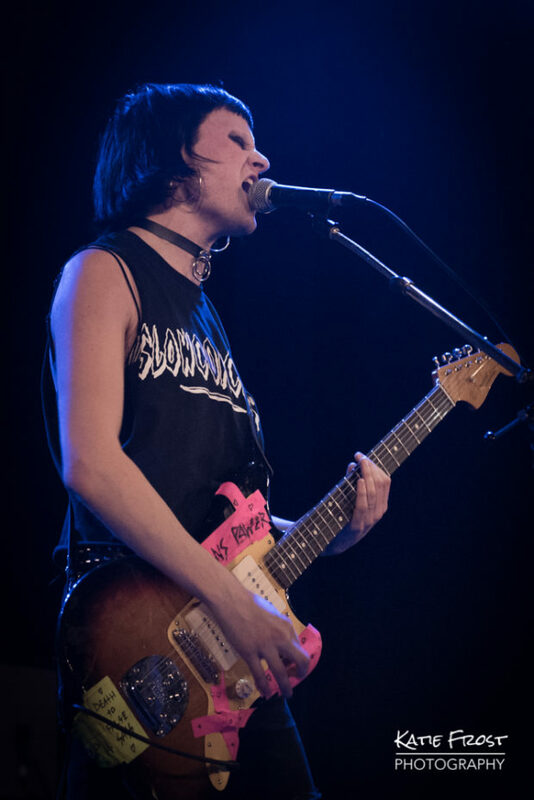 Their performances are always loud, intense and unapologetic…and tonight was no exception. 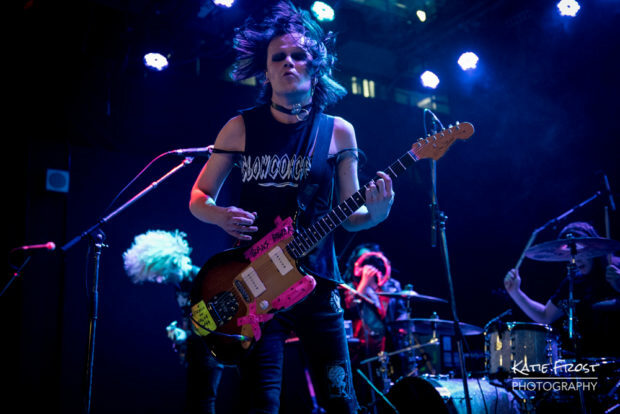 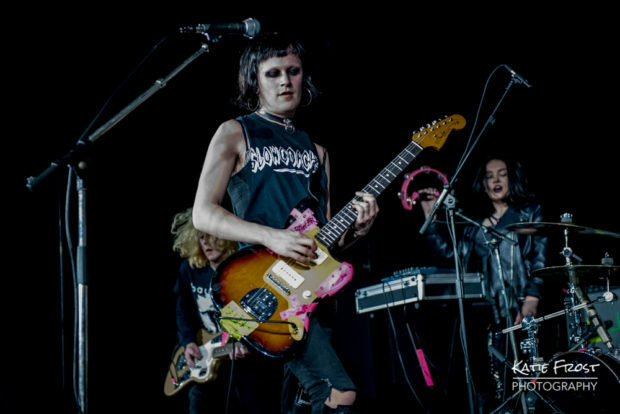 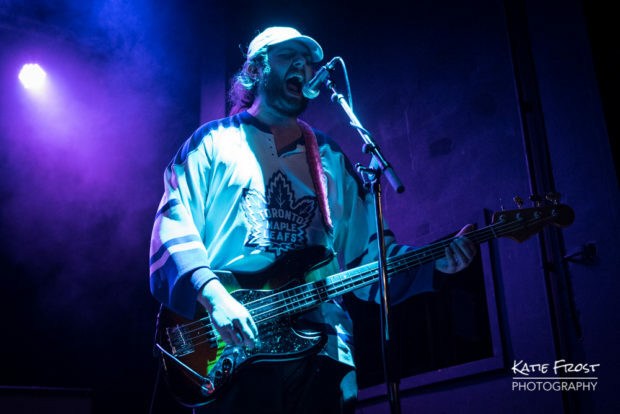 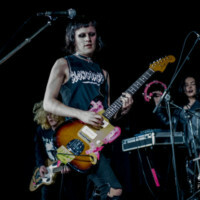 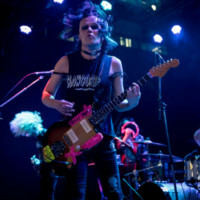 Their attitude-laiden punk-rock commanded the attention of the whole room, while the feisty pop melodies and catchy lyrics wormed their way right into our heads. 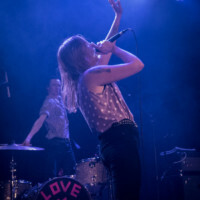 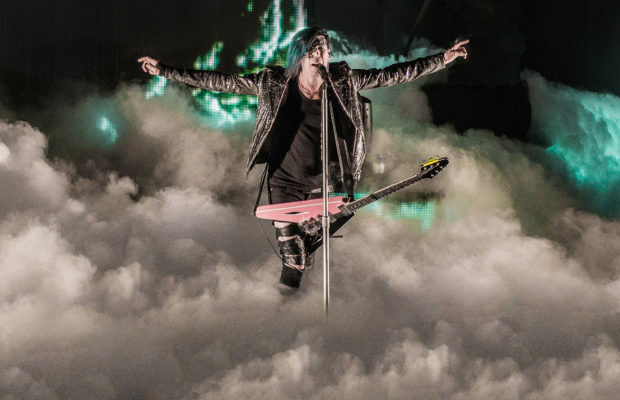 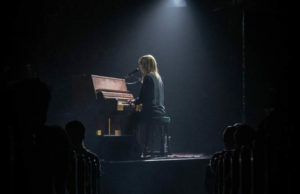 The band’s message is one of strength and equality (particularly with regards to LGBTQ+ rights) which was whole-heartedly welcomed and celebrated by the crowd. 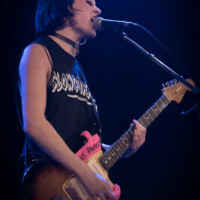 The band played a strong seven-track set including the groove-tastic “Sass or Die”, finishing with anthemic “Fly The Pink Flag”. 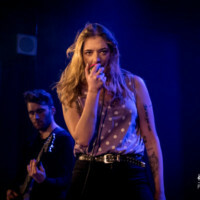 Shortly after 9pm Marmozets [https://www.facebook.com/marmozets] took to the stage, greeted with a roar of cheers from the excited crowd. 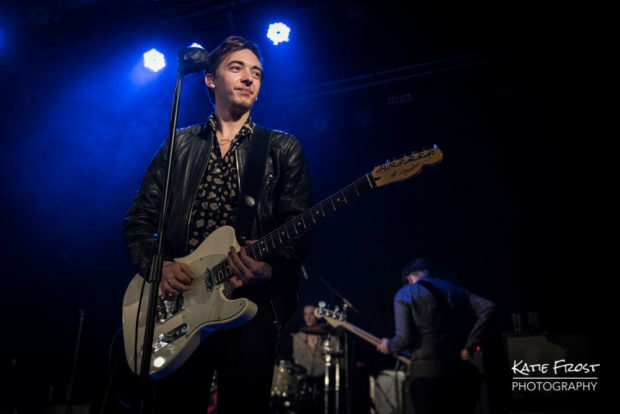 The energy levels in the room were sky-high from the start as the band opened their set with “New Religion” from their latest album Knowing What You Know Now. 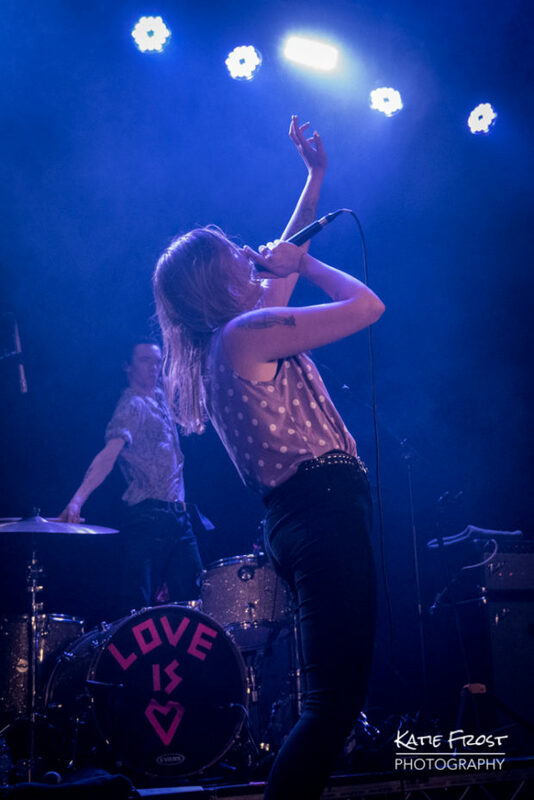 Lead vocalist Becca wasted no time in getting up close and personal with the crowd; reaching out to the sea of outstretched hands in front of her. 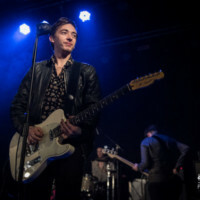 With barely a pause between tracks, the band then launched into pre-album single “Habits” which got the whole crowd grooving along, followed by fast-paced “Is It Horrible”. 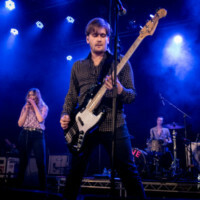 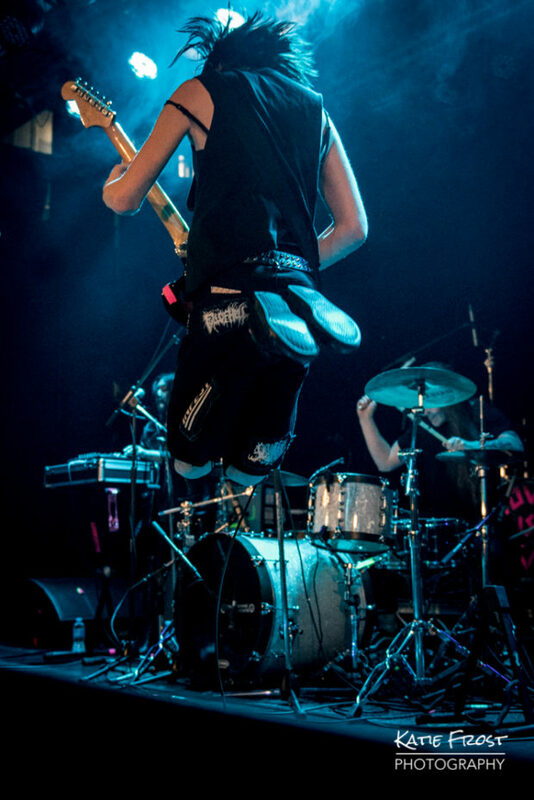 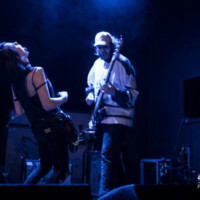 Marmozets are made up of two groups of siblings; Becca, Josh and Sam MacIntyre (vocals, drums and guitar respectively), together with brothers Jack and Will Bottomley on guitar and bass. 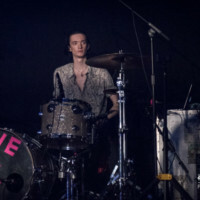 The band’s stonking seventeen-track set was a celebration of the old and the new; a mixture of their most popular tracks such as “Move Shake Hide”, “Born Young & Free” and “Particle” (from The Weird and Wonderful Marmozets) with tracks from their brand new album, including latest single “Run With The Rhythm”. 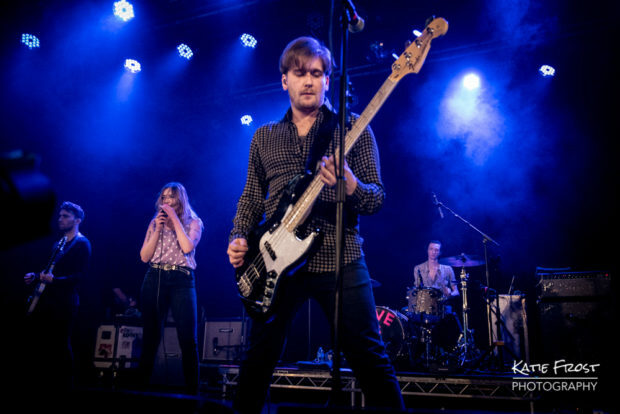 The energy and excitement in the room didn’t drop from the moment the band hit the stage. 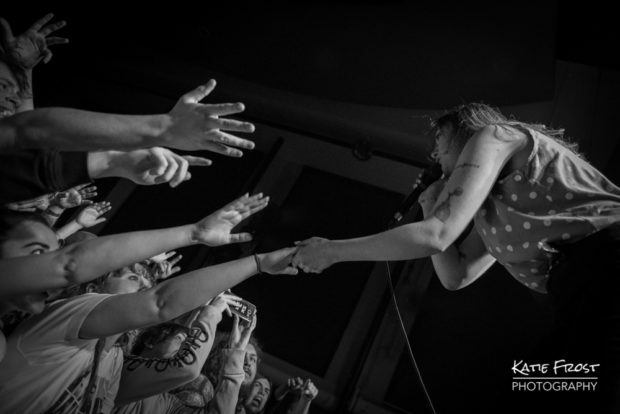 People of all ages were singing along, crowd-surfing and exchanging happy glances with each-other. 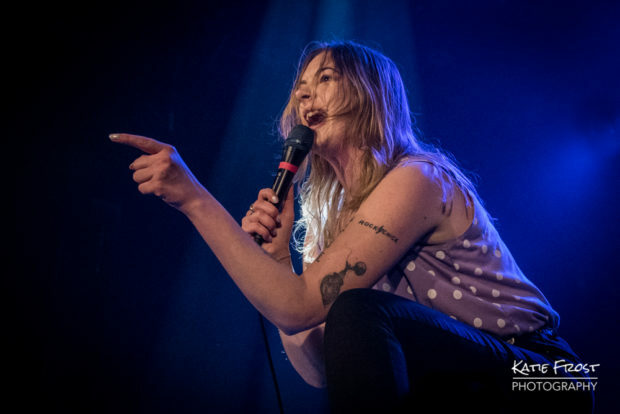 In my experience Marmozets shows always have an all-inclusive and welcoming feel to them. 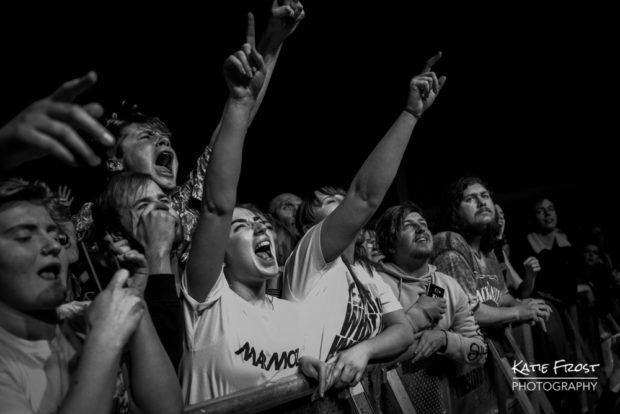 Whether you are down the front in the mosh-pit or enjoying the action from a little further away whilst gently sipping a luke-warm beer there is no judgement and everyone is welcome; young/old, rock/metal and everyone in-between. 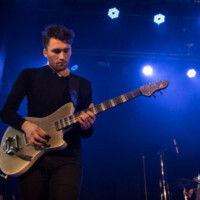 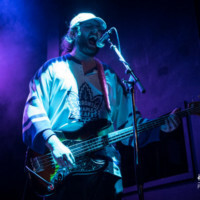 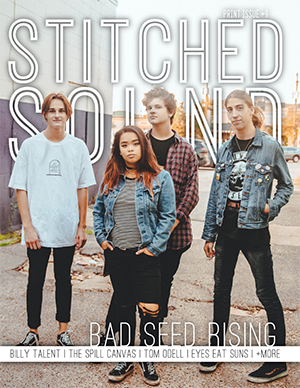 The band’s wide appeal might be because they don’t fit neatly into one particular musical genre; their sound is alt-rock mixed with radio-friendly hooks, “math-rock” guitars, and some insane time-signatures. 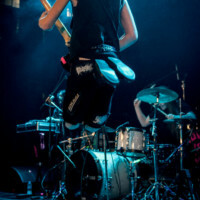 Marmozets put their heart and soul into the music they create and put 110% into their raw and engaging live shows. 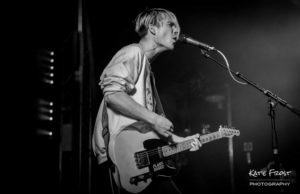 As well as all that they always come across as being incredibly genuine and grateful that people are enjoying what they have created. 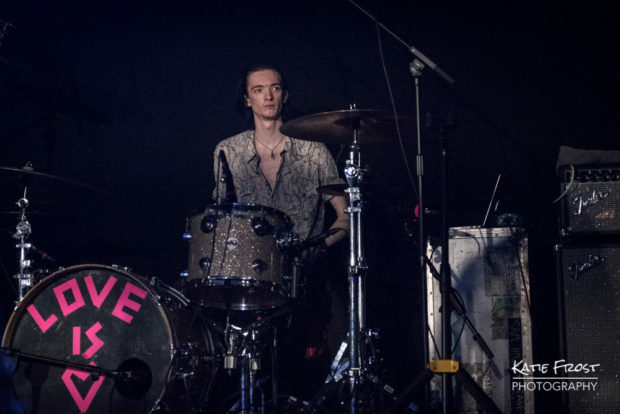 As the band ended their set with “Captivate You” the whole audience sang along with them, and the joy and pride in their eyes was clear to see. 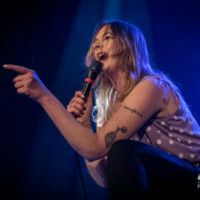 The UK-leg of Marmozets’ tour winds up in Edinburgh on 12th February, but they will be back in the summer for a series of festival appearances including Download Festival.